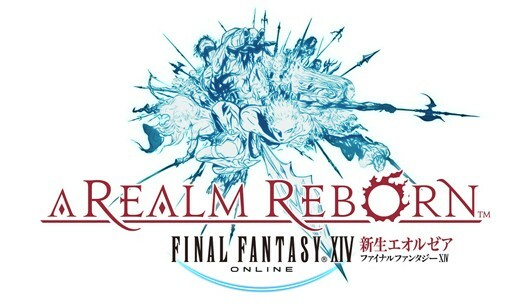 How soon can you start playing the reboot that is Final Fantasy XIV: A Realm Reborn? Probably by the end of the month if you’re in the game’s alpha test. “There will not only be stress tests for the new servers’ coding and hardware configurations, but also tests for what will be the backbone of the game’s new system, which is why we’re being very cautious with development. Bear with us for just a while longer,” says Naoki Yoshida in the latest producer’s letter. 2.0 looks very interesting. SE seems to be one of the few companies that just flat out understands that they screwed up and want to make things right. They definitely realized that it sullied the Final Fantasy brand. Just wish they would move on from XIII. What they are doing with FFXIV is unprecedented in the MMORPG genre, and possibly in gaming as a whole. Anyone else would have just made the game F2P with microtransactions and called it a day. For that reason, as someone who never bothered with FFXIV in the first place, I am anticipating 2.0 very, very much, and SE has a lot of respect from me. I can’t wait for more details, and an opportunity to beta test it.